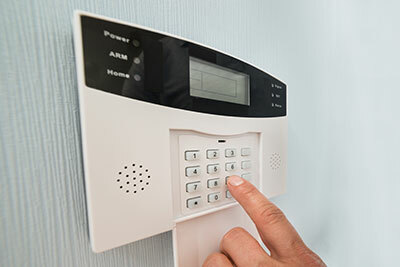 Security Alarm systems provide peace of mind, allowing you to get on with your day to day routine. Security systems are an excellent deterrent. Our systems employ the latest in technology to provide round-the-clock protection for almost any environment.